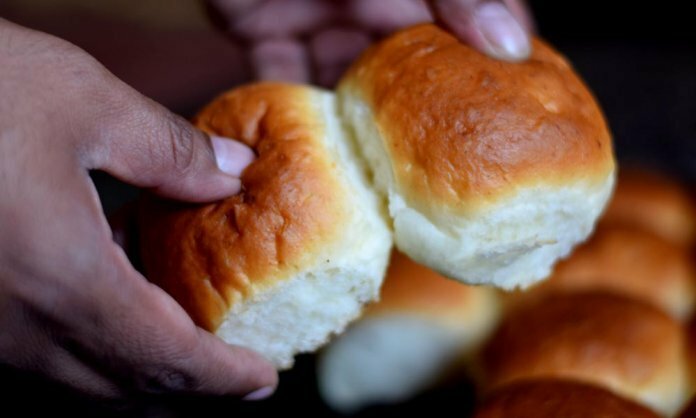 Ladi pav, pav bun, Indian Bun, or dinner rolls, there are so many names for this bread. Ladi Pav Recipe is popular in almost every part of the county. But you will find a regional influence on this ladi pav recipe as you move from north to south. In north people get little thick and dry pav which they love to have with Bhaji. Check my recipe of Pav Bun if you like them in north Indian style. 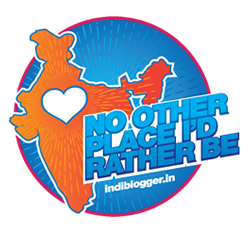 In Maharashtra or southern side, people generally get flat and chewy pav which they love to serve with vada. My husband is too fond of vada pav and I tweaked the recipe and made it healthier in my baked vada pav recipe. The name ladi pav is more popular in Maharashtra and the recipe has its special mention in Mumbai foods. 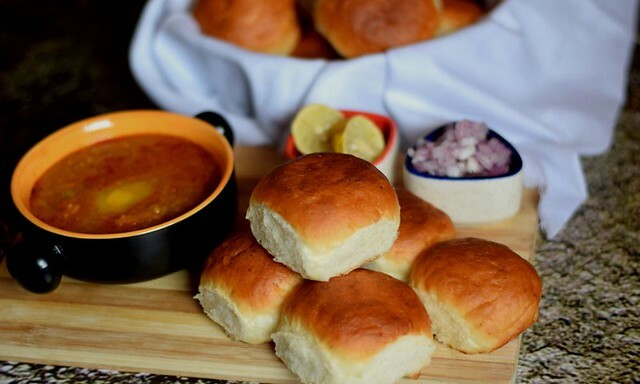 Dinner rolls are a similar version of ladi pav recipe popular in western countries that people love to have with soup. Before we start the recipe let me tell you what is Ladi pav? This word is a combination of two different words where Ladi means Chain and Pav means bread/bun. So ladi pav means Buns that are stuck together to form a block. Pav buns are generally light and fluffy especially the Mumbai pav buns which are very much famous for their texture. And today you will be making the same light and fluffy famous Mumbian Ladi Pav Bun Bread Recipe. Surprise your family this weekend with thee homemade pav bun bread. My family loves to eat these pav buns with bhaji. What about you? Leave your comments and share your joy of baking these pav buns at home. The recipe starts with the activation of the yeast. I have used 5 gm of Active dry yeast. To all the different type of yeasts, I have used, Prime yeast has given me the best results. To activate the yeast, dissolve it into lukewarm water with a teaspoon of sugar. Stir it and keep aside until it froths. 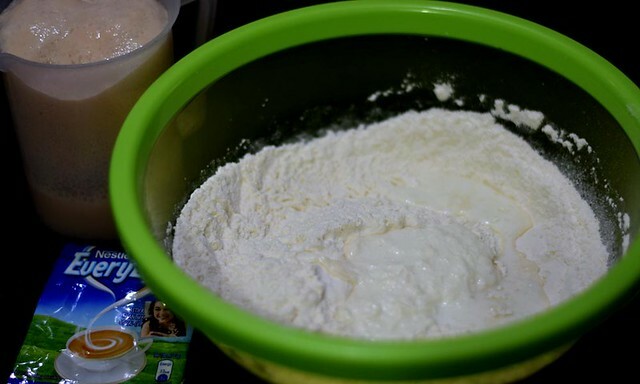 In a bowl take flour, salt, cream, and milk powder. Mix everything. PS: Milk powder in the recipe will make the buns flavorful. Add activated yeast water to the flour. Start kneading the dough by adding little water at a time. Note: The water amount mentioned in the recipe is 270 ml. This is inclusive of water used for yeast activation. 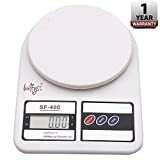 Depending on the quality of flour and weather conditions, the water quantity might vary. Please note that I have used fresh cream in this ladi pav recipe. This is to enrich the dough. Addition of fresh cream and milk powder will give these pav buns the similar taste and texture of Mumbai Pav buns. Add oil to the dough and knead it for 3-4 minutes. Initially, the dough might be sticky but continue to knead. 5 minutes of kneading will make it non-sticky and elastic. This is the time to keep the dough in a greased bowl. Cover it with a kitchen towel and let it rest in a warm and dry place until it doubles in volume. The rising time or the proofing time depends on weather conditions. Pune’s temperature is ranging between 21°C to 25 °C and it took 30 minutes for the dough to double in volume. Be aware of the weather conditions at your place and watch the proofing time accordingly. When dough doubles, punch it to release the air. Be gentle while handling the dough as it can harm the gluten structure developed during the resting time. Divide the dough into equal portions of 50-52 gram each. I got 16 portions. Shape them round and place on a greased baking tray. Leave some space in-between. Cover them again with a kitchen towel and let them rest until they double in volume. Meanwhile, preheat the oven to 200 °C. 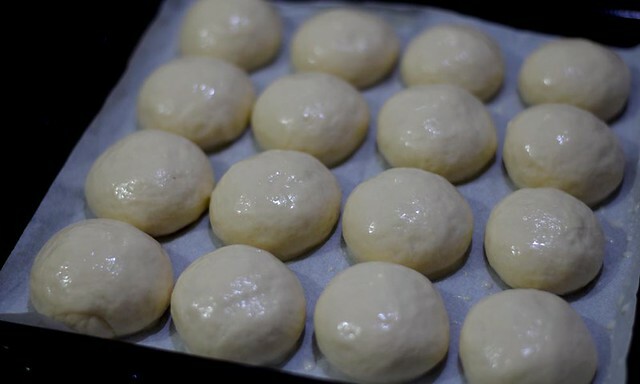 Brush the dough with milk before baking. Now bake the buns in the preheated oven for about 20 minutes or till they are evenly brown from the top. Tip: If you feel the ladi pavs are browning too fast, cover them with aluminum foil and continue to bake. After baking, take the tray out from oven and demold the Ladi pav. Place the ladi pav on a cooling rack and brush them with butter. Applying butter immediately after baking will help to soften the crust. Eggless Homemade Ladi Pav Recipe is a much popular recipe in Mumbai. 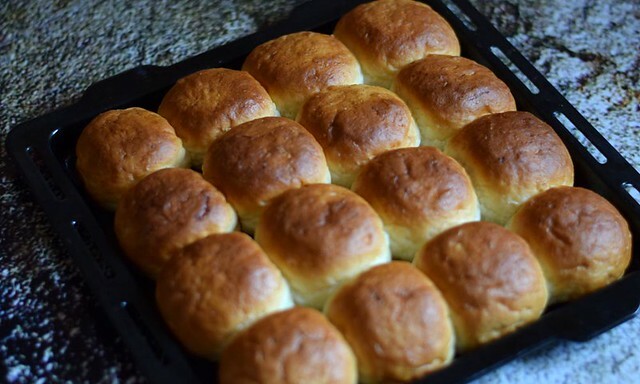 Learn how to make soft and spongy ladi pav bread buns recipe. 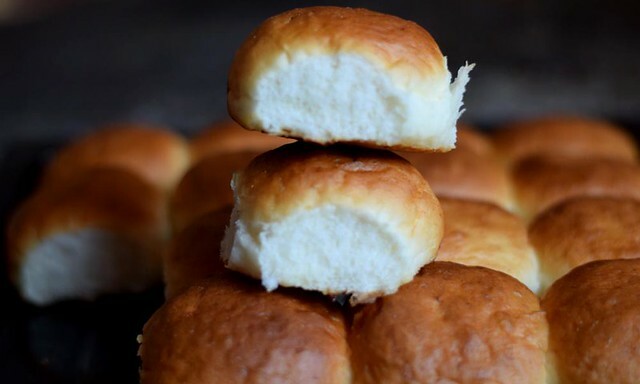 These Ladi Pav Buns are best for delicacies like Pav Bhaji and Vada Pav. To activate the yeast, dissolve it into lukewarm water with a teaspoon of sugar. Stir it and keep aside until it froths. In a bowl take flour, salt, cream and milk powder. Mix everything. Add activated yeast water to the flour. Start kneading the dough. Add oil to the dough and knead it for 3-4 minutes. 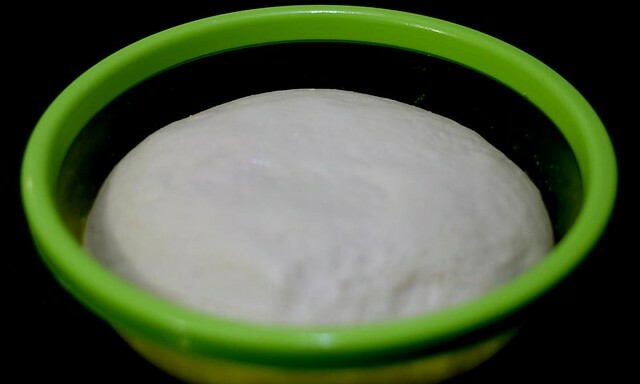 Keep the dough in a greased bowl and cover it with a kitchen towel until it doubles in volume. When dough doubles, punch it to release the air. Divide the dough into equal portions of 50-52 gram each. Shape them round and place them on a greased baking tray by leaving some space in-between. Cover them with a kitchen towel and let them rest until double in volume. Meanwhile, keep the oven for preheating to 200 °C. 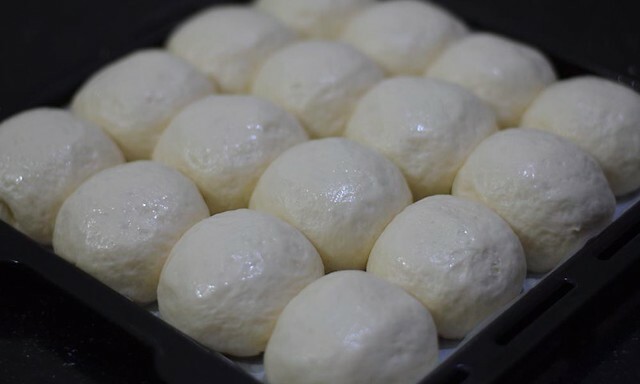 Brush the pav dough with milk before baking and bake in preheated oven for 20 min. When there is even golden color on the crust, remove them from the oven and demold immediately. Brush the baked pav buns with butter and serve. For cream either you can use cream accumulated from milk after boiling it or use Amul fresh cream. Milk powder and cream are necessary to add if you want to have a great texture. In case you are using instant yeast instead of active dry yeast, the quantity will remain the same. Preheating is must have for an even baking. If your pav buns are browning too fast, cover them with aluminum foil and continue to bake. I have always admired your recipes. 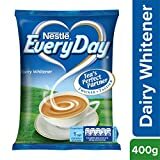 Kindly advise how to substitute instant yeast with active dry yeast. Neha both the yeast are interchangeable. So use any in the same amount as mentioned in the recipe. Hi sonia. I bake breads and they are a hit and always come out well. But i still cant get my pav right. Sometimes the size of the pav is a concern, and most of thr times the crust of my pav hardens up. Though its soft from inside and bottom. What cld be the reason. I have a small otg 24l and i bake them in the middle rack with both the rods on at 180 degree. As you mentioned that you have 24 lt oven, it means while baking the heat will be very effective and that can make the crust hard. 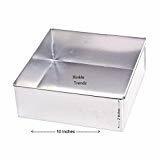 Once you get brown color on you bread/bun, cover the tin with aluminum foil and continue to bake. It will avoid further burning. Komal you can experiment, however, the recipe of whole wheat pav bun will be totally different. Sweta I have baked these in Oven only. All the details are already given in the recipe. i am used to fresh yeast for my baking. If you use Fresh Yeast, use three times of the active dry yeast. I have a question. If using rapid rise yeast do you need to proof twice or can u immediately make rolls n then proof. From what I’ve read about rapid rise we don’t need to proof twice. A little confusion as I use Fleichman’s rapid rise. I hope you can clarify Thanks. I think you are confused between proofing of yeast and proofing of dough. No matter which yeast you are going to use, you need to rest your dough after kneading. But for rapid yeast or instant yeast, you can skip proofing of yeast ( skip dissolving it with water to check the bloom). Which brand’s yeast should we use? You can use Prime, Gloripan, Angel etc. I have always admired your recipes. They never fail to bring a smile on my face and they are also appreciated by family and friends. At times i am too selfish to share the baking creations. Living in France was a boon in disguise cause it brought out the chef and baker in me. 2) I use approximately 1/4th cup of olive oil, mixing it in the whole wheat flour for the kneading process. Also i spread it on the surface on which i knead the flour. Olive oil keeps the bread soft and prevents it from getting stale early. I wish to try out your recipe or i’ll experiment mixing the two recipes and inform you about the result. Thanks a bunch for your beautiful message. Paul Hollywood is a great guy. And I will love to hear from you again if you experiment on my recipes. I am still a learner and I am sure there are many things that I will learn from you too. Wanted to know the difference between instant n active dry yeast. What is the roll of egg in a bread recipe n how to replace it. However, I prefer activating the yeast first, irrespective of the type of yeast. Activating the yeast first ensures that the yeast is in working conditions. very useful recipe. and precise. and with tantalizing gallery. i am die-hard fan of lad pav. normally indians are a bit unwilling or apathetic towards baking. it is an art to be learnt in every household in the West. thank you. keep posting such useful recipes. your post reminded me of pav bhaji i ate when we were in aurangabad. Thanks, Kankana. I am on my way to spread awareness towards healthy baking and sooner India will be among the few countries where every home bakes for themselves. Thanks for your comment. Feel free to experiment with 50-50 wwf and maida, but the texture of the recipe will be different.